Wireless Terminal Solutions is one of the UK‘s fastest growing providers of cloud-based point ePOS till systems. After the meteoric rise of our contactless card machines which has seen us secure contracts to countless blue chip companies, exhibitions and outdoor festivals, we’re now helping businesses across the UK and Europe grow their day-to-day sales, handle their inventory needs and improve customer management. Choosing one of our ePOS systems will improve efficiency for your business, and develop the way you deal with your customers. Wireless Terminal Solutions offer versatility on all our lease agreements – short term rental, long term lease options, and the ability to purchase an ePOS system outright. Whatever your requirement, we have a solution that best meets your needs! Unlike some companies in the industry, we are an independent supplier of ePOS equipment and consumables. Our ePOS systems can be found in restaurants, cafés, pubs, some of the UK’s leading retail shops, exhibitions, night clubs and sports club amongst other places. After the popularity in our card machine rental and after listening to our customers’ needs, we have implemented a complete POS solution for companies requiring an ePOS till system using the latest technology. Our friendly UK based team aim to improve both the lives of your customers and your businesses. With flexible contract agreements starting from as little as one day, you can rest in the knowledge you will only be paying for an ePOS unit for the time you need it. Leasing an ePOS system will allow you to monitor stock levels and of course keep track of customer information. They also deliver far more than that. An ePOS system will record products that are performing well and those that aren’t allowing for better decision making long term and staff can be accountable. Our extensive ePOS solution includes pre-sales advice tailored towards your business and industry, expert advice from your designated account manager, POS hardware and software supply, programming, staff training and ongoing support including evening and weekends. The general consensus is that an ePOS system will make a business look more professional and gives customers greater confidence in the business. Our ePOS till systems will become an integral mainstay to your business, and help benefit your day-to- day running. Our ePOS systems have been designed with simplicity in mind, and are perfect for independent companies right through to multi-site estates. To learn more or to make an enquiry please call 0345 459 9984 or email sales@wirelessterminalsolutions.co.uk. Wireless Terminal Solutions offer a new, fully integrated EPOS and chip & pin card terminal suitable for any size of business. Our fully integrated EPOS solutions provide EPOS systems that greatly benefit companies, saving you time and money by offering enhanced sales management, stock control, cash management and banking. Our software, developed in-house, can cater for any requirement offering greater flexibility for the end user. If you have a requirement that currently is not offered we can simply create this for you. Our EPOS units are commonly used in nightclubs, exhibitions, sporting venues, bars and cafes. Every EPOS order is bespoke, and tailored towards the needs of the customer. 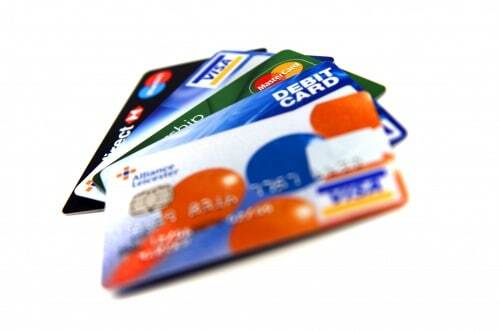 Along the way, every scenario has been taken into consideration to provide a complete solution for card payment processing and management. Wireless Terminal Solutions are a specialist in Epos solutions and have the capability of offering this service on Long or Short term rental agreements. With a full product integration taking place before dispatch we make using the solution as simple as possible for the end user. IPP350 Pin pad – Small, robust, and is directly configured to the Epos unit. We ensure a full set up configuration is in place prior to dispatch meaning less onsite installation is required. 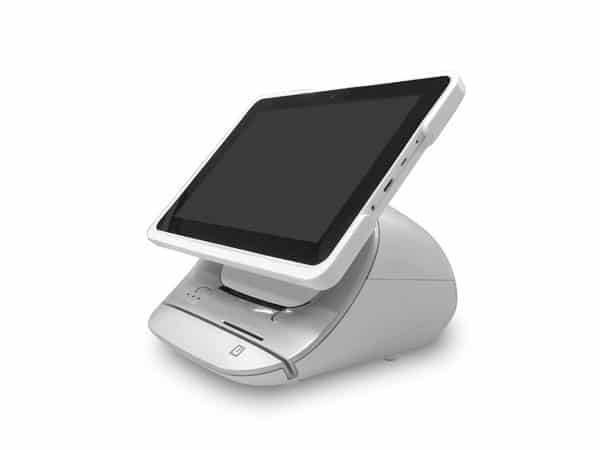 ICT250 countertop – Small, Robust commonly used device connected to the Electronic Point of Sale device powered through IP or PSTN connectivity. Please see a screen shot of the supplied software we have developed for a typical sales screen. Why Choose a EPOS System? Monitoring your sales is a key feature for any business and using our EPOS equipment will allow you to keep track of the most important information. The software developed can be accessed remotely from anywhere in the world allowing you to keep tabs on your business on the move. What support comes with an ePOS system? How much will an ePOS system cost me? I have more than one outlet, can I get information on all my locations? Will I have a back office system? How secure are the ePOS systems? What are some of the key aspects to owning an ePOS system? Will I be able to assign my staff with their own password? How easy is it to change prices or an item or to add a new staff member to our ePOS system? ePOS is an abbreviation for Electronic Point of Sale and are based on modern Point of Sale hardware that accompanies a greater amount of software capability to handle point of sales operations in a very structured and efficient manner. ePOS systems, provide a quick and efficient way of dealing with customers. They handle the calculations involved in sales (totals and change), issue receipts – these have historically been the main function of normal tills. ePOS systems, do this and considerably more and can provide detailed reports relating to particular products, peak trading times and individual staff performances. All ePOS units come with ongoing support. The necessary training will therefore be included in your ePOS installation. ePOS means an electronic point of sale. An ePOS solution uses computers or specialised terminals that can be combined with other specific hardware, such as cash draws and barcode readers for accurately and instantly capturing the transaction. POS is a more basic point of sale source where verification takes place but immediate debit does not. If you are cloud based you can review your ePOS reports online. Rental costs for an ePOS system start at £20 per month. You will need to factor in additional costs like back-end support, technical support and the hardware itself which will be tailored towards your business. Yes with the cloud reporting, you will be able to access live time reporting on any ePOS system. You will be able to access the entire management system from any device, anywhere in the world, allowing you complete visibility and control of your business, your inventory and your staff. In addition to this you will be able to add or amend products tailored to your demands delivering a complete back office. You can set differing authorisation levels for your staff to control and put certain restrictions in place. A new ePOS system can help you and your business to manage your stock, understand when you are busy and when quiet hours are as well as enable you to put on promotions. It will be able to advise on your best performing products and those that aren’t selling so well. It will help you understand your business in greater detail and help you to make improved business decisions. 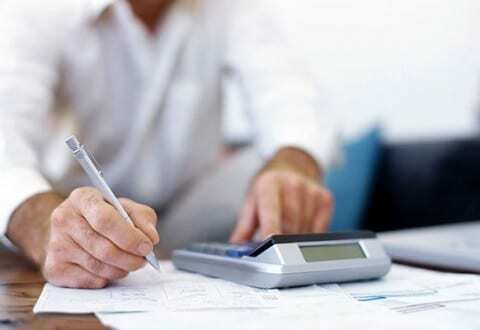 Amending pricing on our ePOS systems is all performed through the back office system. It can be done quickly and securely and only takes a few steps to do. Any changes to the back-end system will show automatically on the front till.